We talked about it last Friday in our Cap Charity story. 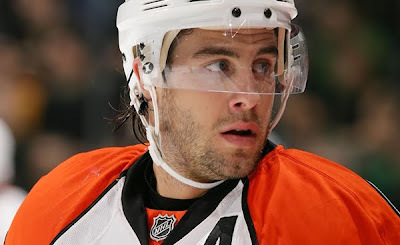 Simon Gagne was on the block, but what would teams be willing to give to get him? Tampa Bay believed he was worth defenseman Matt Walker and a fourth-round 2011 draft pick. Gagne, when healthy, is one of the better forwards in the NHL. He is a complete player. He has scored at least 30 goals four times in his career, including two 40+ goal seasons since the lockout. Gagne has played in a total of 10 NHL seasons, but has missed nearly 150 games to injury. Consider however, that in his 664 games played, Gagne has scored 259 goals. It is an average of 32 goals per 82 games played. Tampa gave little to have him for at least this one season. While Philadelphia gets much needed cap relief. 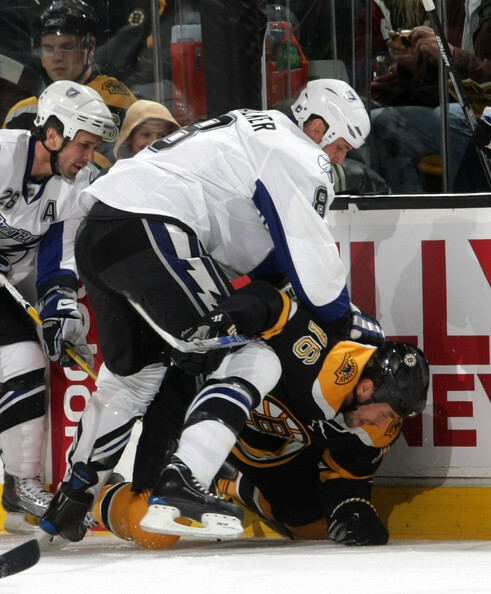 New Lightning GM Steve Yzerman adds a short-term, proven scorer with a long injury history. Philadelphia gets to keep Nikolai Zherdev? Matt Walker, 30, played only one season in Tampa scoring 5 points in 66 games.